So, I have a rule: If a recipe contains the word “muffin” in the title, whatever that recipe makes is acceptable to eat for breakfast. I think I’ve mentioned that rule on this blog before, but I felt you might need a reminder with this post. 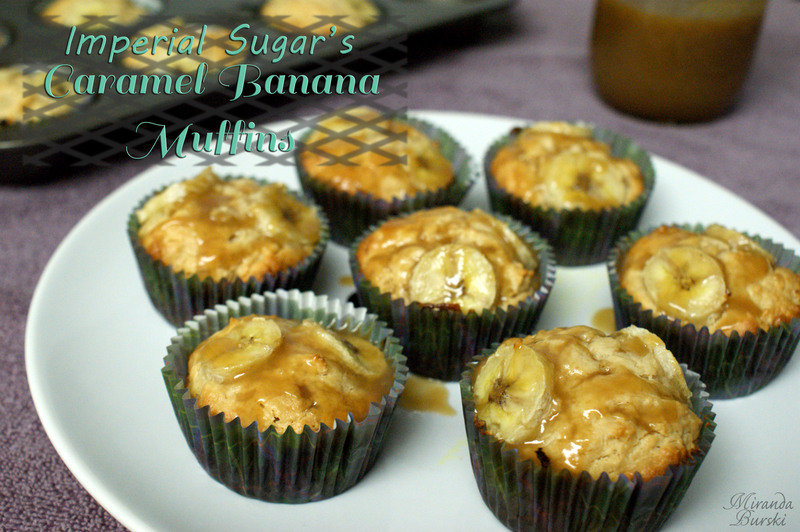 Because today’s muffins — Imperial Sugar’s Caramel Banana Muffins — are covered in caramel, which might make you think that they may not be the best breakfast option. But I insist that you ignore that thought. These muffins are absolutely delicious, and they’re a perfect way to start off any day. So, you know how somehow I base what recipe I choose on what ingredients I have on hand? That definitely wasn’t the case when I made these. 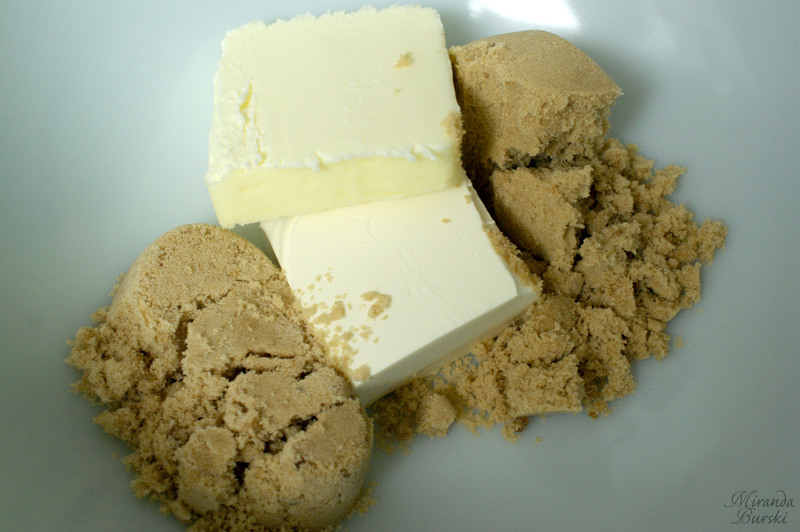 I spotted this recipe while browsing a food blog one day, and I knew I had to make it. Within about two weeks, I had made the effort to go out and buy what I needed. Luckily, I didn’t need too much. There aren’t a lot of ingredients called for in this recipe, and most of them would be considered pantry staples. This recipe came together easily and — better yet — only required one bowl. I did make a couple of small changes to my muffins, though. 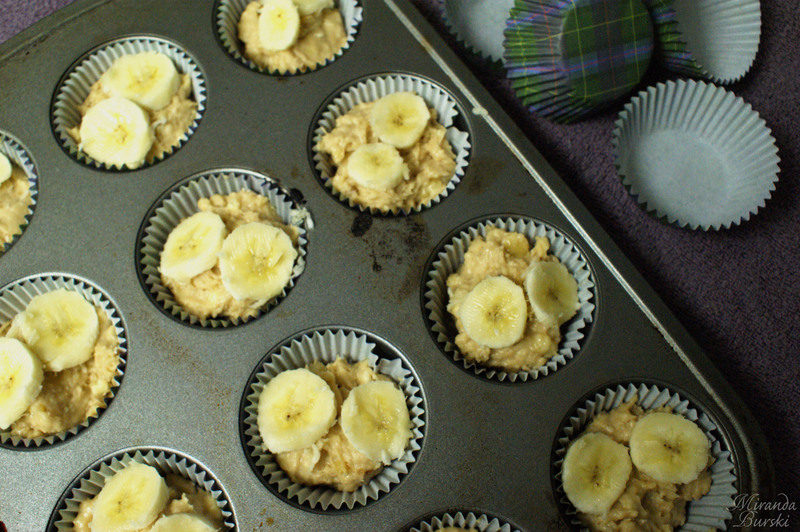 As you may have noticed, I topped my muffins with only two slices of banana rather than three. 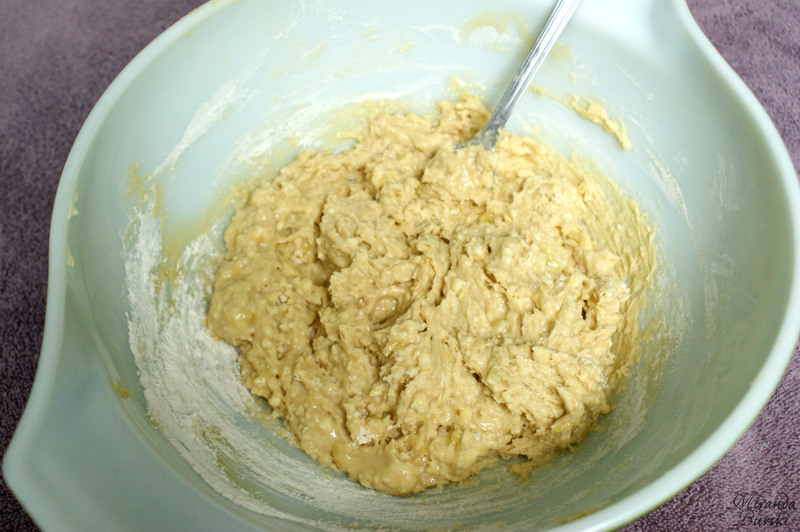 This doesn’t come from any sort of taste preference, though; as I was adding the banana slices to the muffins, I thought three slices looked a bit tight. But, as you can see, the baked muffins expanded enough that they would have easily accommodated three slices. Two slices didn’t take away from the taste at all, so it really is up to you to decide if you prefer two or three slices on each of your muffins. I suppose my second “change” doesn’t actually count as a change. The recipe doesn’t specify what type of caramel to use, so I decided to make a sauce from scratch. If you’d like to see which one I chose to go with, you can check it out here. I ended up with 12 muffins when the recipe was done. And I think they were some of the best banana-based muffins I’ve ever had.